​*Class packages are non refundable. All Group Class packages are valid for one year after the date of purchase. 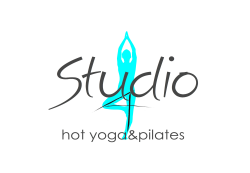 Includes Yoga/ Hot Yoga/ Mat Pilates & Barre (Private & Semi Private Pilates lessons are not included). ​Pilates Lessons are limited to 3 clients per session. Our Staff will schedule these sessions for you. *For Duet & Trio sessions, you can bring your own partners or we will find them for you.